Q.1. 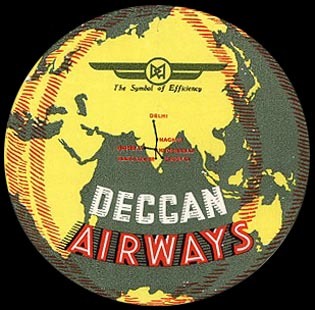 Founded in 1945, Deccan Airways was a joint venture between the Tatas and who? Q.2. Julian Koenig is known for naming Earth Day and coming up with Timex’s tagline “It takes a licking and keeps on ticking”. In what way did he help a famous German brand counter certain products in US catering to growing families? Q.4. This is Luigi, the character from the movie Carz, modelled after a 1959 Fiat. Also shown in the picture is a license plate with a particular number. What is the significance of this license plate to the real world? Q.5. This is the grave of Yang Tai Chow. Tong Achu was a migrant to India. He set up a sugar mill on Government land in East India. What is the etymological reference? Q.8. The first of its kind in Aisa, was established around 25 years back, is situated at the Lokmanya Tilak Municipal Medical College and General Hospital in Mumbai. It was established by Armida Fernandez, a retired professor,with initial funding from the Taj Group of Hotels. What are these? Q.9. What is the significance of this currency in India? These are coins which were unearthed in India. Where did they come from? Q.11. Titarpur, near Delhi is one of India’s largest markets for a certain kind of ‘products’. They produce over 2,000 of these with prices ranging from R.750 to Rs. 10,000. What products, produced typically for the months of September/October/ November each year? Q.12. 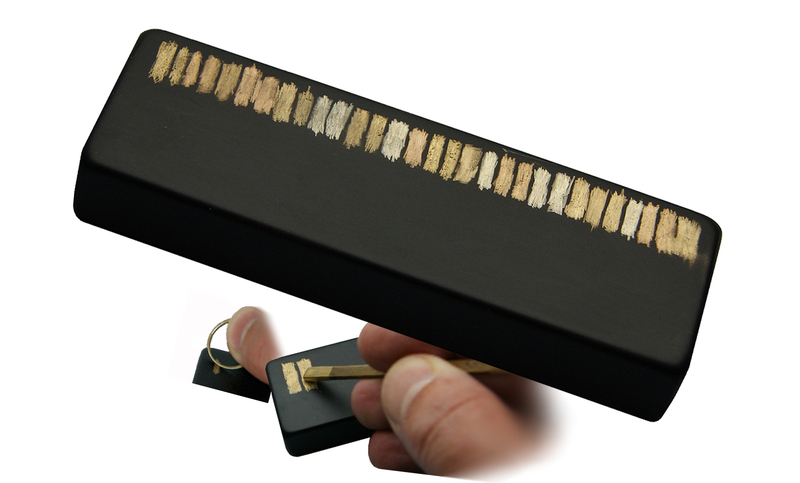 This is used to test the purity of gold or silver. This gives rise to which word meaning a standard or a criterion by which geniuneness is measured? Q.13. This was introduced by Monopoly in 2017 in India. Why? Q.17. This is a famous Indian, an MIT graduate. Prime Minister Atal Bihari Vajpayee wanted him to be free from his assignment as a minister in West Bengal for which special purpose? Q.18. Born in 1983, out of scripts that were sent by Sameer Salman from Trichy, Tamilnadu and contributed to work of an artist called Ram Waeerkar. This person has had roles to play with Tata Mutual Fund. Who? Q.19. This brand was launche din 1968, based on a recommendation by a team from IIM. It was originally given the brand name “Kamaraj”, but since K Kamaraj was then the President of the Indian National Congress, this name was changed very quickly. Today sales of this brand, stand at a handsome 800 million units per year. Name this brand. Q.20. What is common among these three books- The Undoing Project by Michael Lewis, Misbehaving by Richard H Thater, Thinking Fast and Slow by Daniel Kahneman? Q.21. In 1979, a unique petition was submitted to Prime Minister Morarji Desai and the Government of India, individually and collectively signed by over 65,000 workers. This petition pointed out that any disruption in the present system of working would lead to considerable discontentment amongst workers, leading to loss of production for the country, which was not conducive to anyone. What was this petition about? Q.22. This is the venture capital arm of? Q.23. Why was the invasion by CIA near Cuba called Project Pork? Q.24. 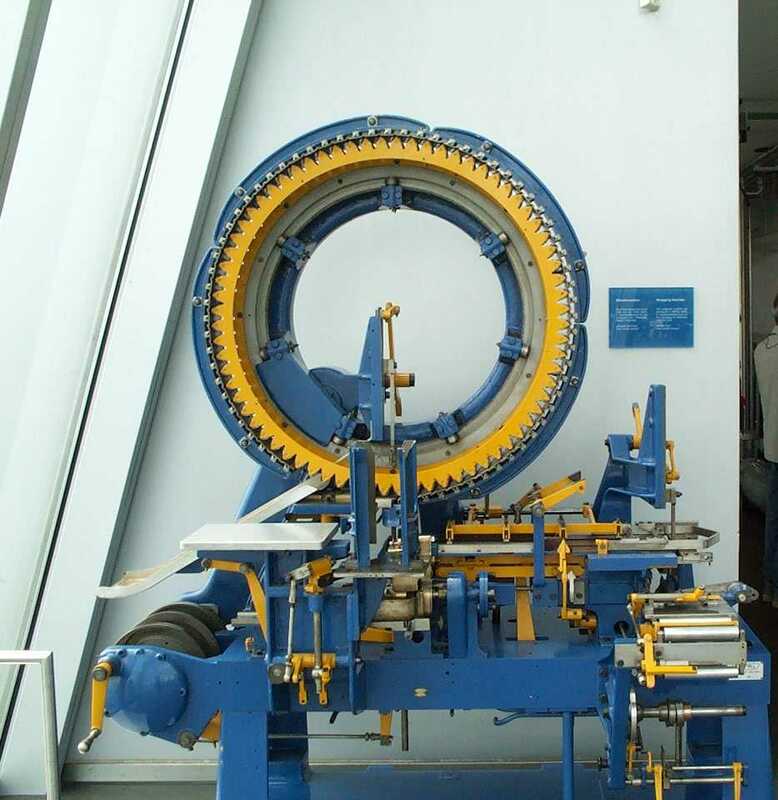 This is a specific machine designed to construct what? Q.25. 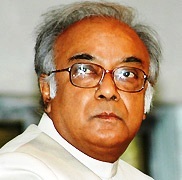 Who is the first Indian to have won the prestigious NSS Von Braun Memorial Award? Q.26. What is Huo Yi in China, from the world of APJ Abdul Kalam?